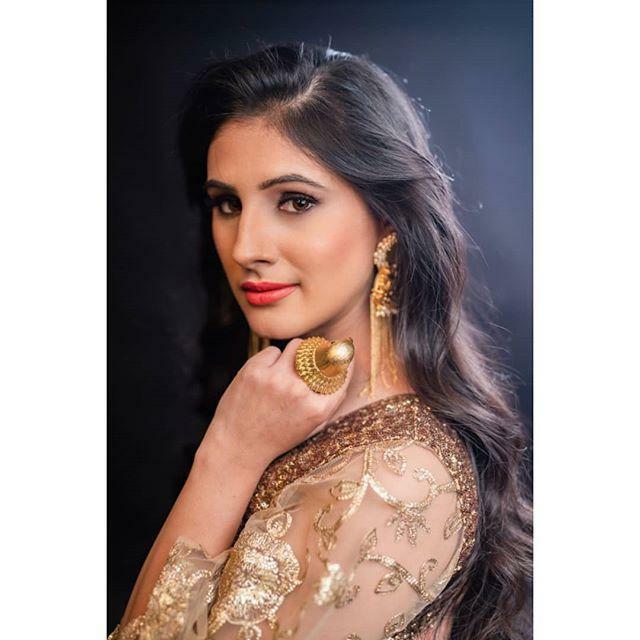 Saanvi Talwar is an Indian television actress. She was born on 9 June 1991 in Jalandhar, Punjab, India. She mostly appears in Hindi television serials. She appeared in serials like Arjun, Qubool Hai, O Gujariya: Badlein Chal Duniya and Yeh Kahan Aa Gaye Hum. She was recently seen in the role of Durdhara in Chandra Nandni with Shweta Basu Prasad & Tanu Khan. 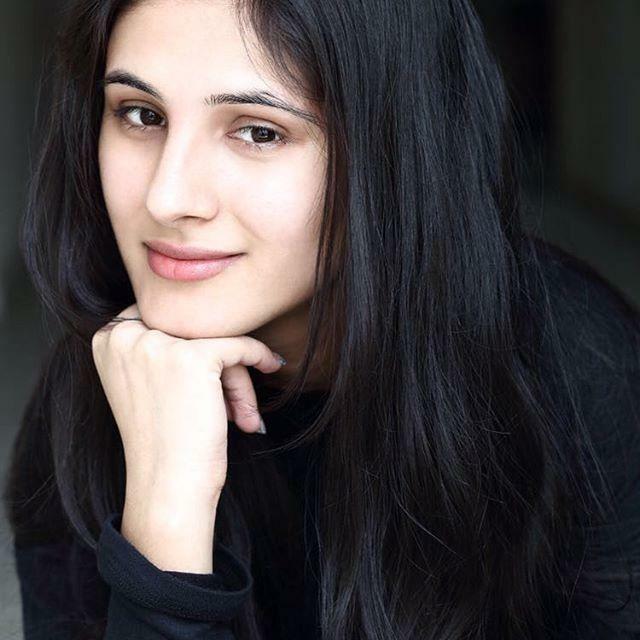 She is playing the role of Durdhara, second wife of Chandragupta Maurya, played by Rajat Tokas. Channel V’s O Gujariya: Badlein Chal Duniya as Natasha.